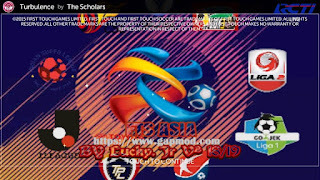 Download FTS ASIA v2 by Lucky Jr - Is a First Touch Soccer game in Android devices that have been in the mod. To get the latest player updates, it is necessary. 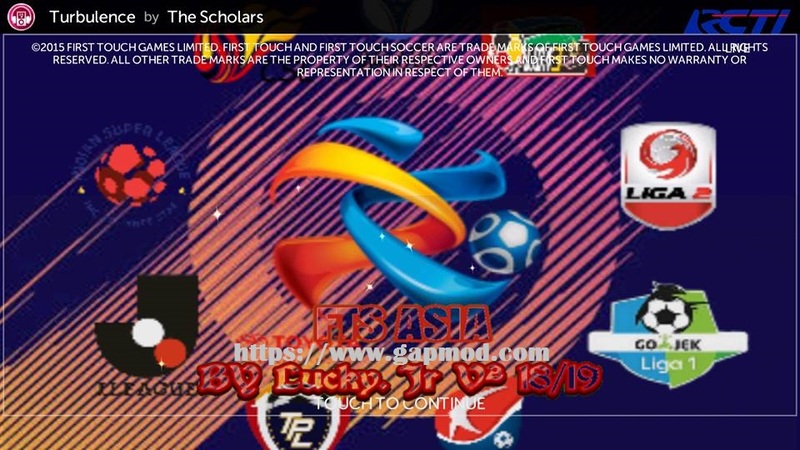 FTS ASIA v2 by Lucky Jr Apk + Data Obb, this game is based from FTS 15. Many new features that you would get in this games. With a file size of around 249 Mb, you can already play it in your device. Just download now and play this Mod ASIA v2 by Lucky Jr! !